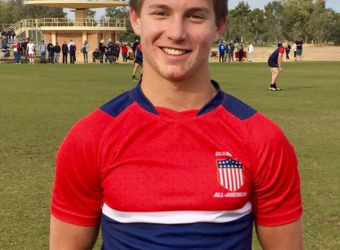 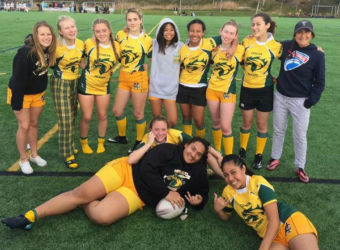 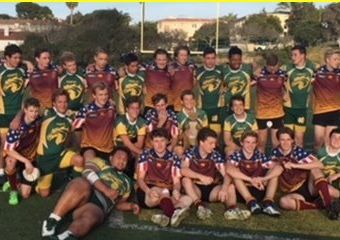 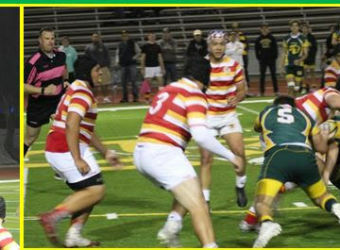 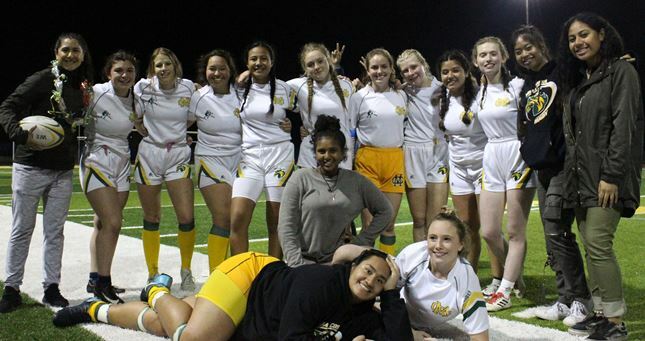 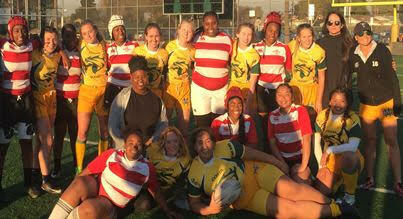 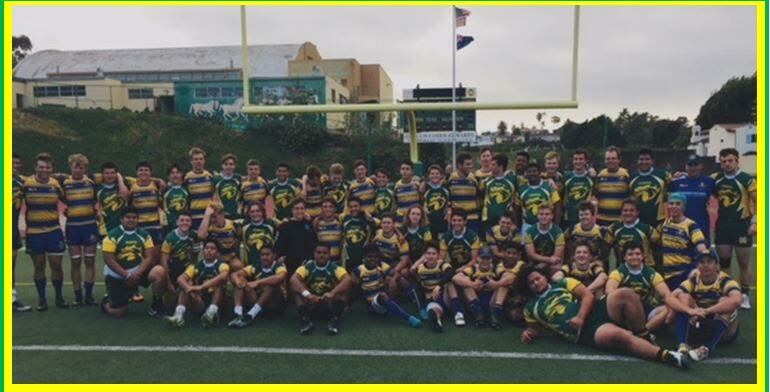 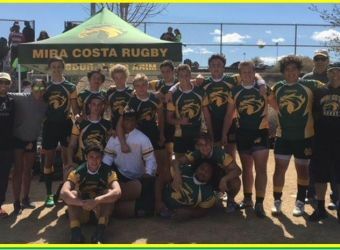 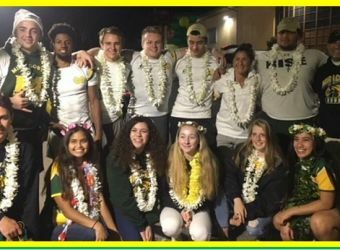 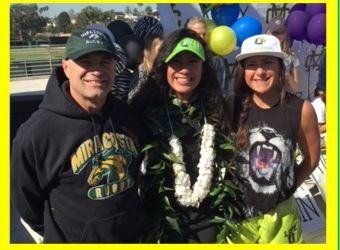 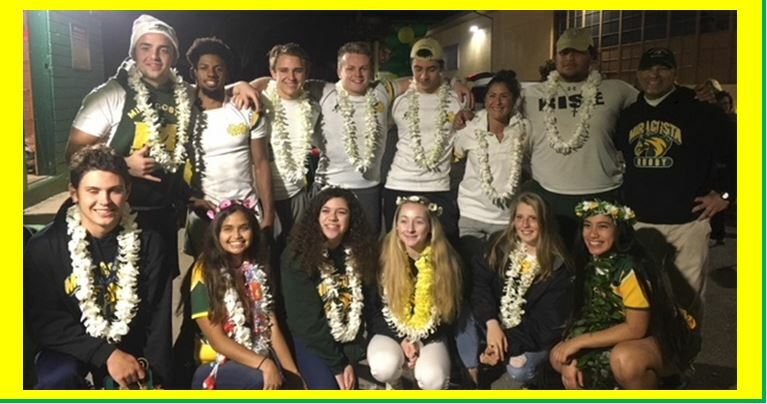 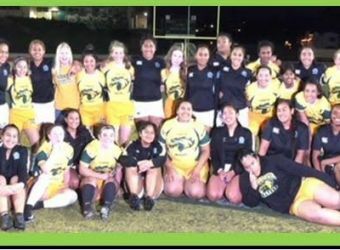 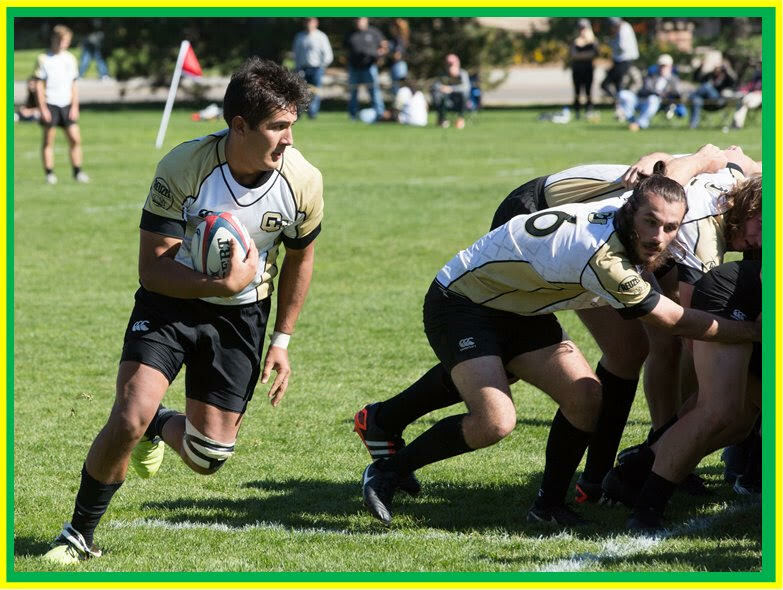 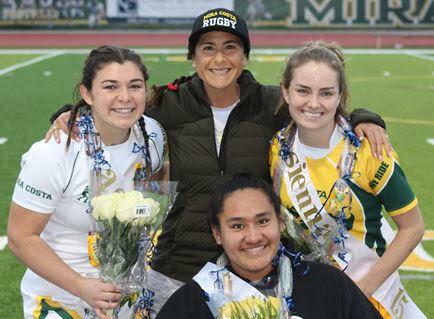 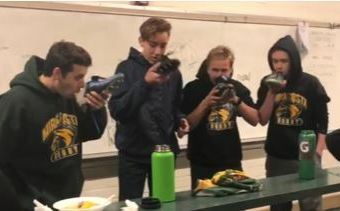 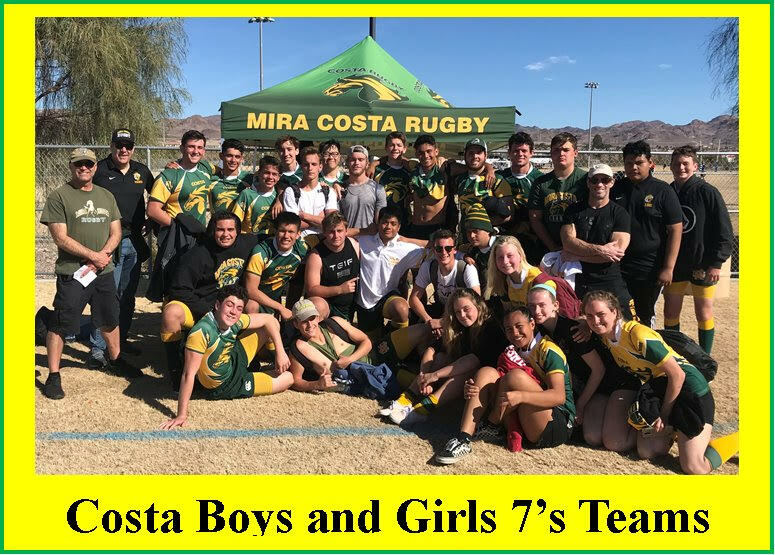 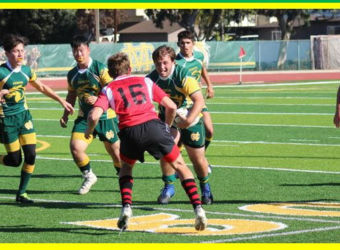 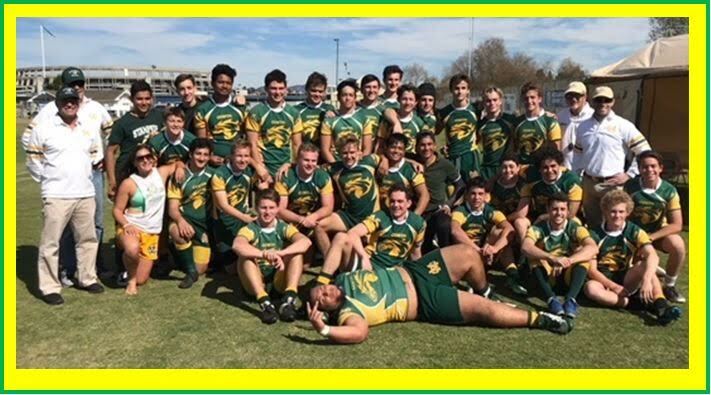 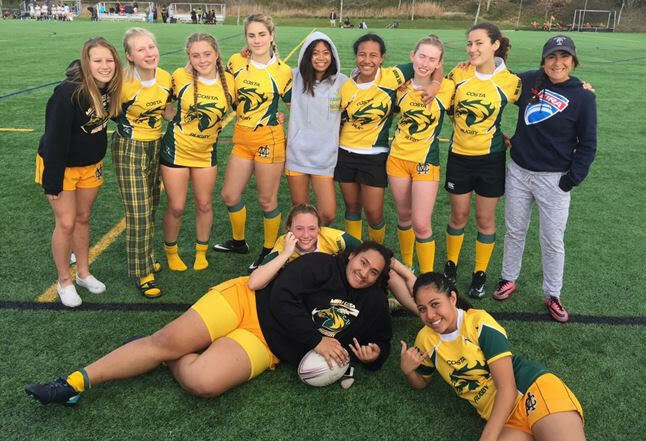 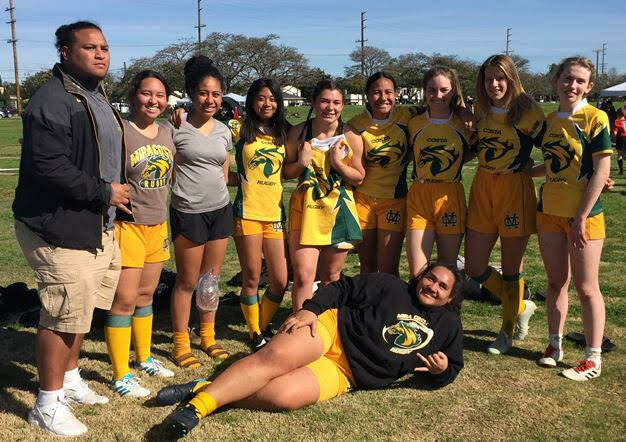 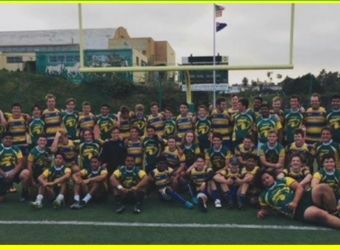 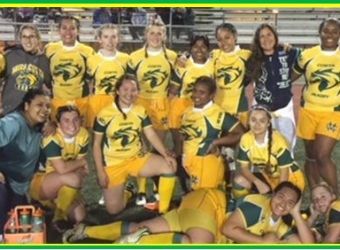 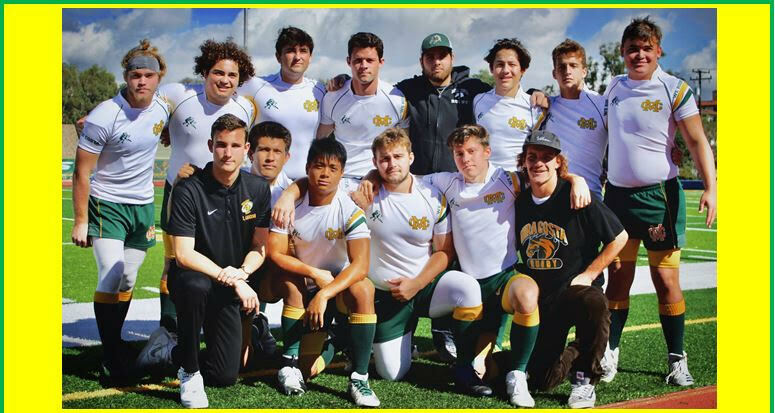 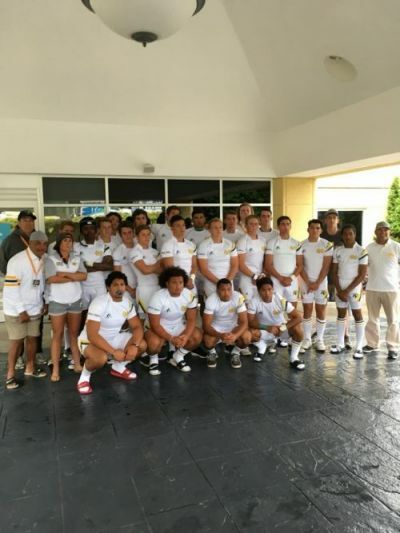 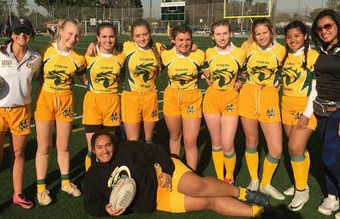 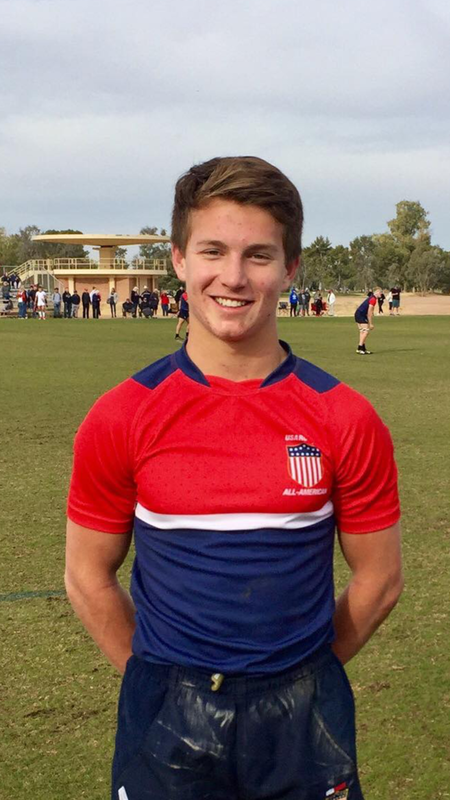 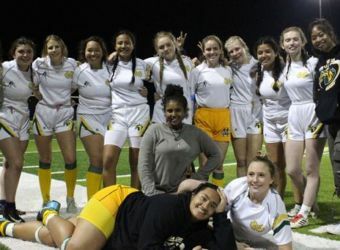 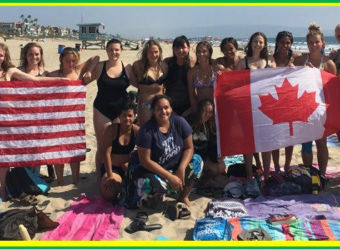 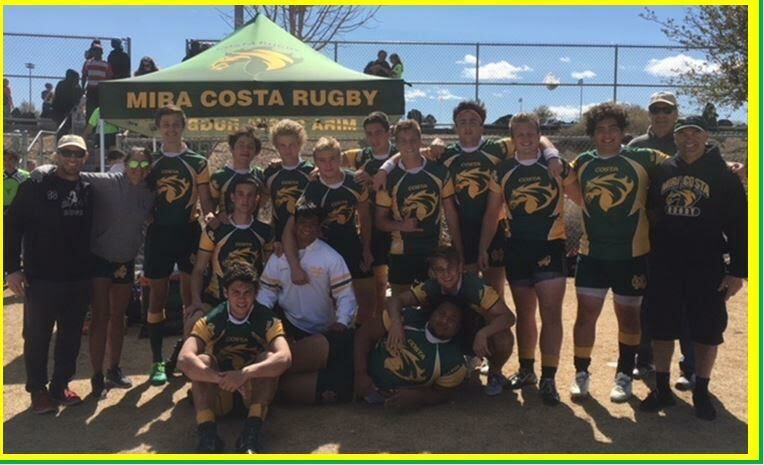 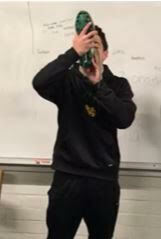 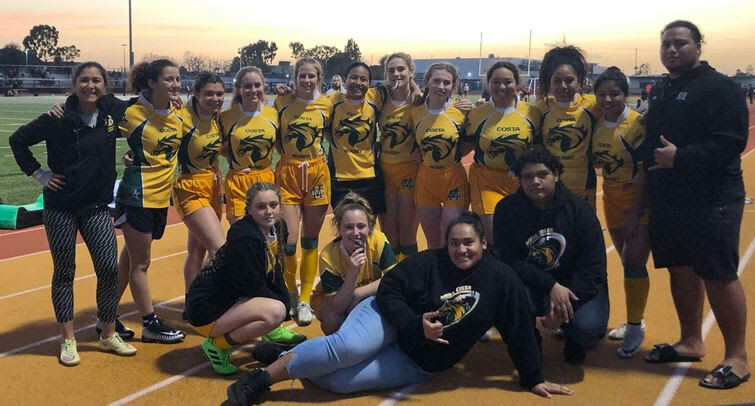 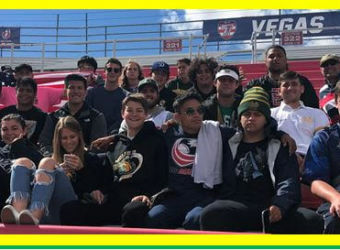 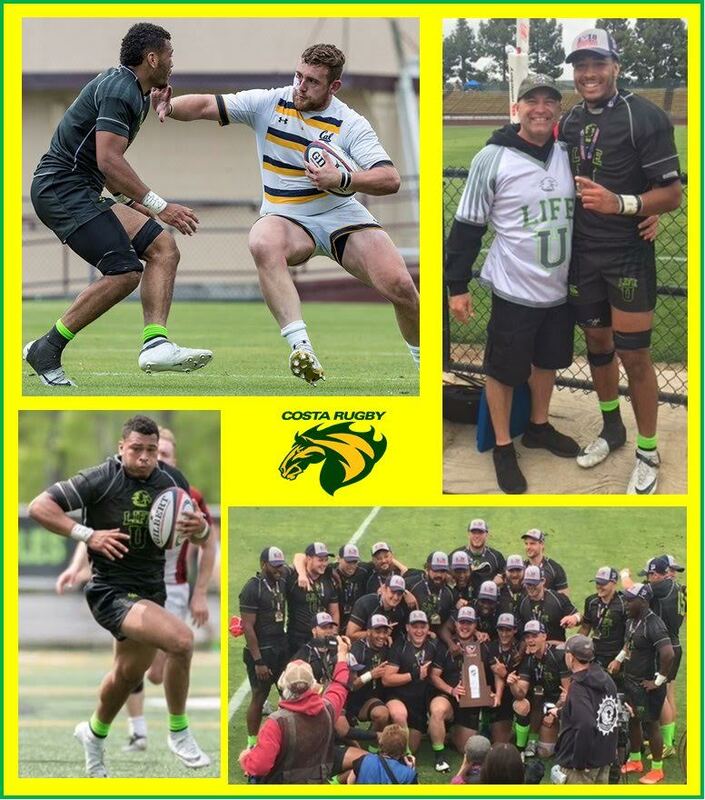 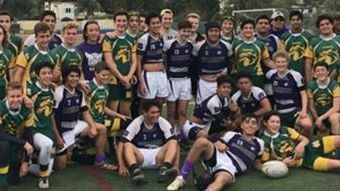 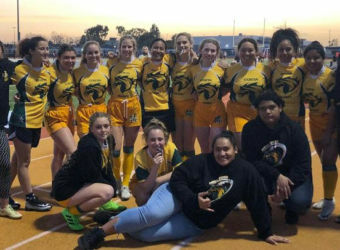 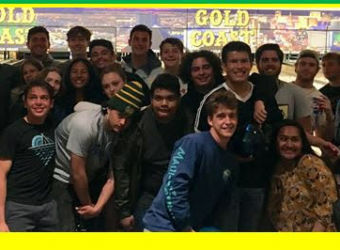 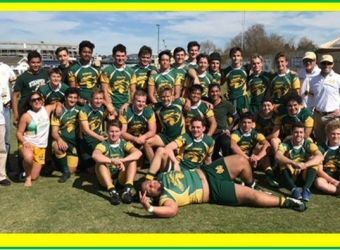 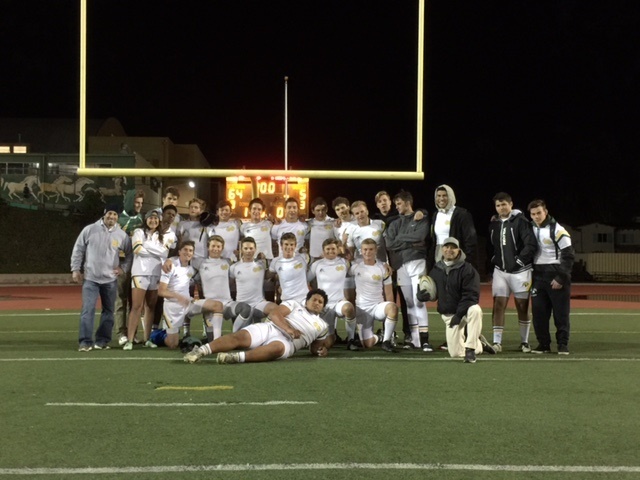 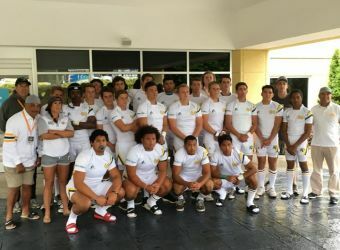 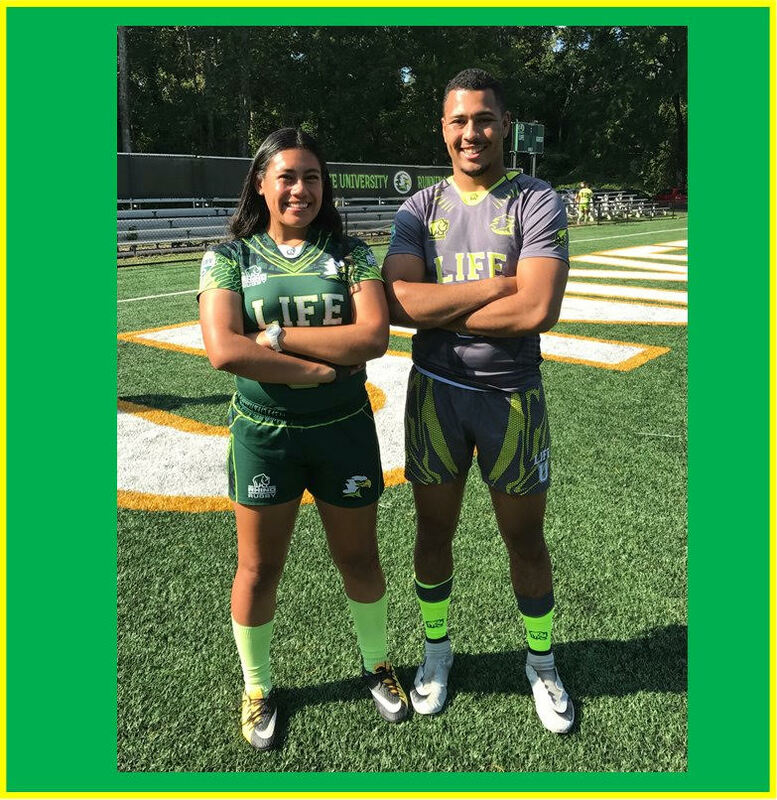 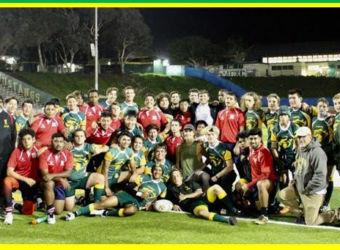 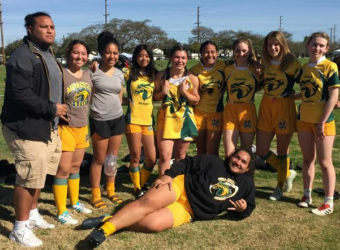 The Mira Costa Rugby Team has enjoyed great success in its short existence. 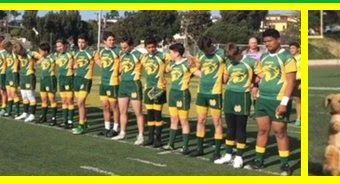 They have won 2 Southern California Championships and a #7 national ranking. 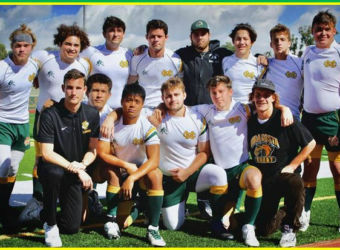 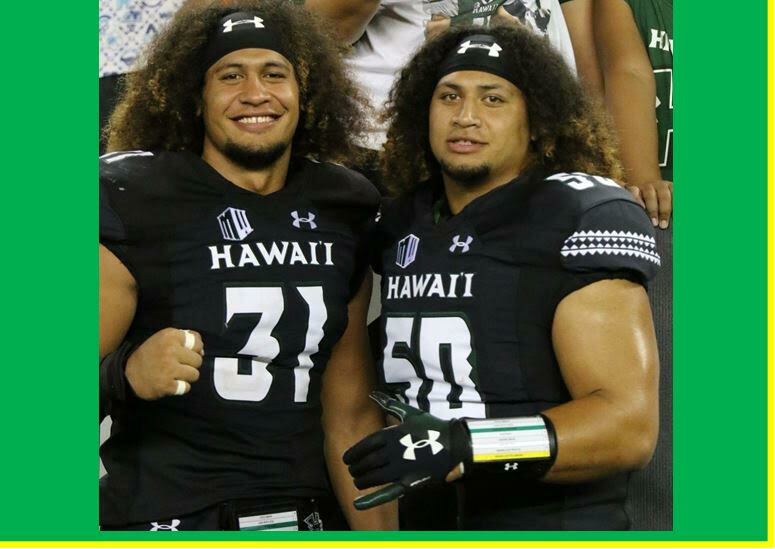 They have numerous alums playing at the college level and even at the international level representing the United States. 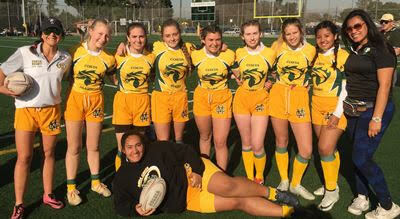 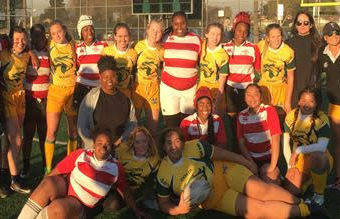 Rugby is a winter sport and has Varsity and Junior Varsity boys teams, and a rapidly growing girls Varsity team as well. 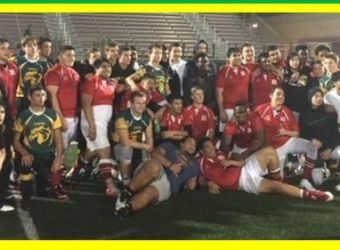 Not only do they play teams in the area, but they also will play three international teams as well this year. 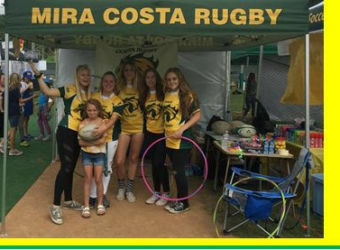 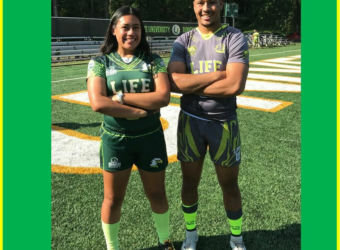 Costa Ruggers Making News in the United Kingdom! 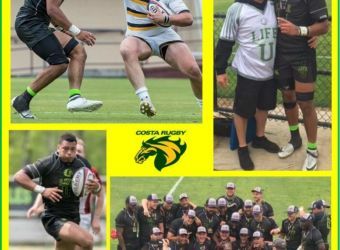 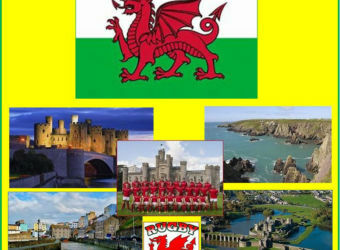 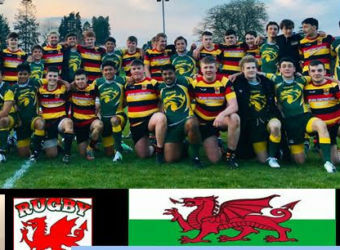 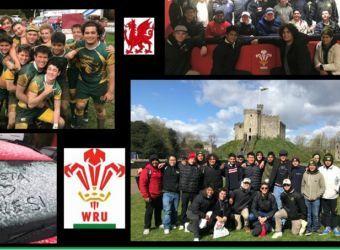 Costa Ruggers Preparing for Wales, United Kingdom Tour!